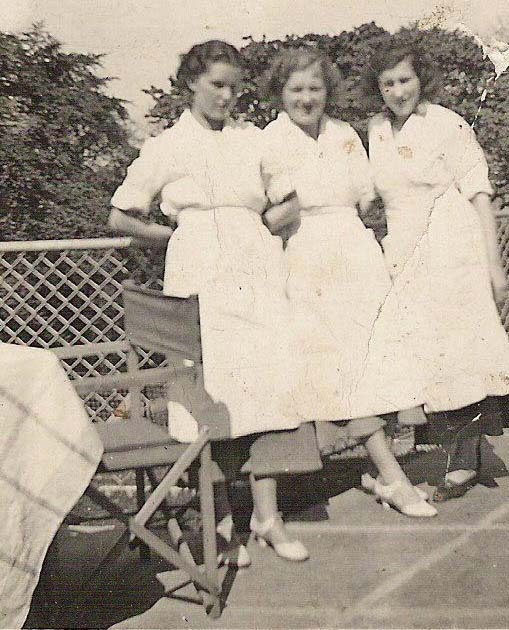 Emily, who lives in Gornal, is pictured with Winnie Timothy (left) and Alice Oakley, sadly now both deceased. Dudley Zoo trainee keeper, Hannah Follows, discovered she is continuing a family tradition when her great grandmother handed her an old photo. The black and white image reveals 93-year-old Emily Evans, who lives in Gornal, at the Castle Hill site on the day the zoo opened to the public in May 1937. Emily, then 18, was employed as a cook in the Queen Mary Restaurant and the photograph shows her and two colleagues taking a rest outside the iconic Tecton building. I started at the zoo – I’m the site’s youngest apprentice – and she couldn’t wait to show me the photograph of her at work on the day the zoo opened. Do you have any memories of Dudley Zoo you’d like to share? Send your pics and stories to us and we’ll feature them on the site! Visit Dudley Zoo’s website for more information.